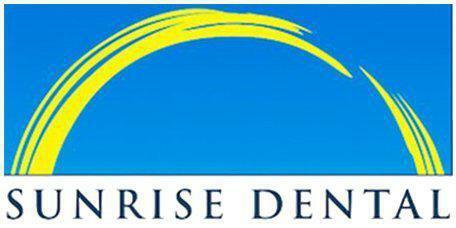 Sunrise Dental of Everett is a comfortable and modern dental practice where patients from in and around Everett, Washington, receive state-of-the-art care. Led by Dr. Gary Chin, DDS, the practice offers a variety of services including general dentistry, dentures, crowns and bridges, oral surgery, root canals, and cosmetic dentistry services such as veneers and teeth whitening. Dr. Chin earned his bachelor’s degree at the University of the Pacific before completing his doctor of dental surgery at the University of the Pacific School of Dentistry. Dr. Chin has been practicing dentistry for over 28 years and is dedicated to staying up to date with innovations in dental medicine to ensure he provides the best possible care for his patients. Dr. Chin and the team at Sunrise Dental of Everett provide compassionate and thorough dental care to patients of all ages. They work with you to protect and preserve your dental health. New patients are currently being welcomed at the practice and most major forms of insurance are accepted.